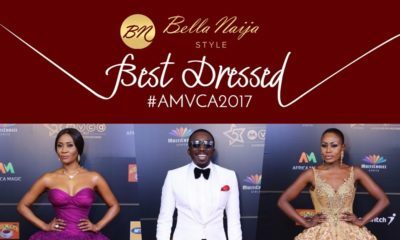 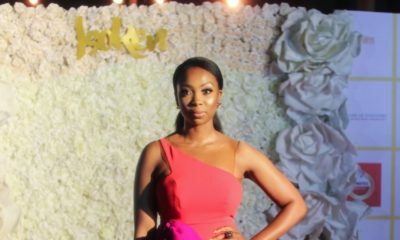 All posts tagged "AY Makun"
#AMVCA2017: BellaNaija Style presents our Best Dressed List from the 2017 Africa Magic Viewers’ Choice Awards! 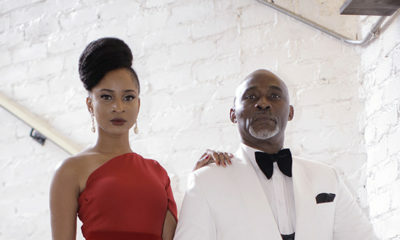 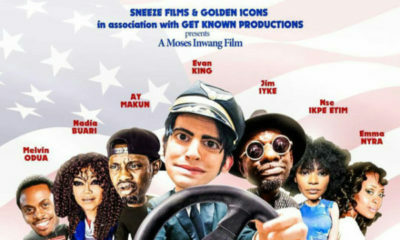 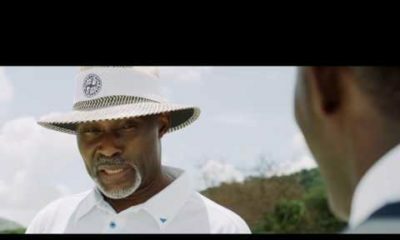 Watch the Trailer for Moses Inwang’s “American Driver” starring Jim Iyke, Nse Ikpe-Etim, Nadia Buari & More! 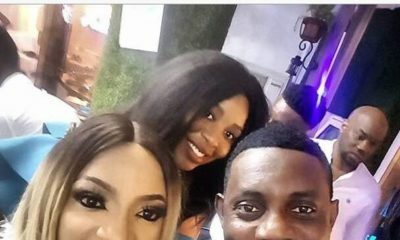 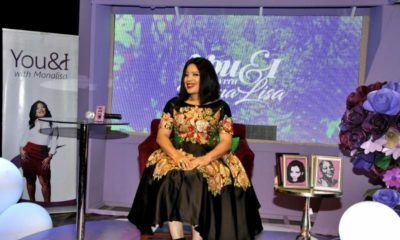 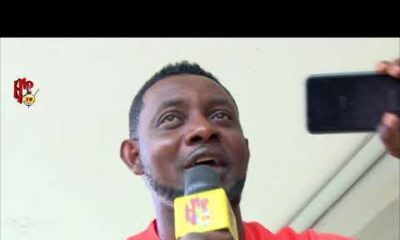 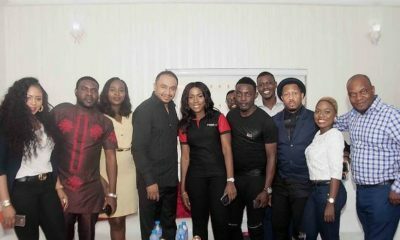 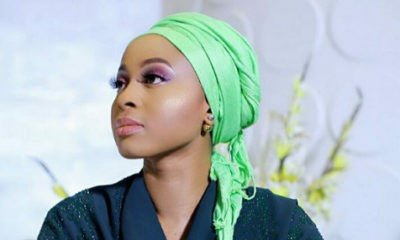 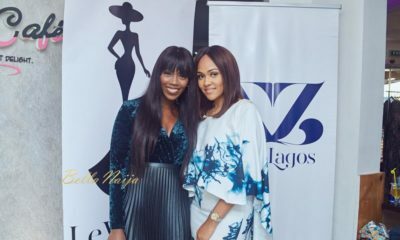 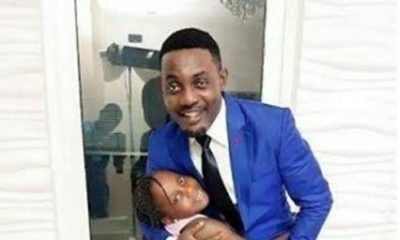 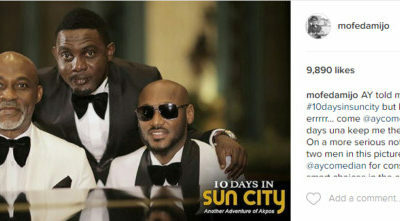 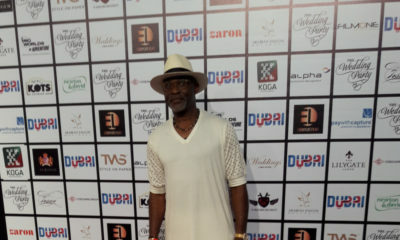 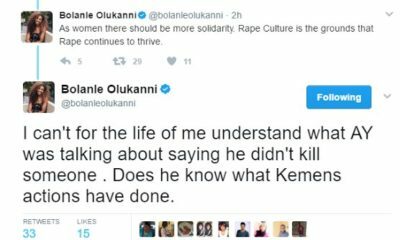 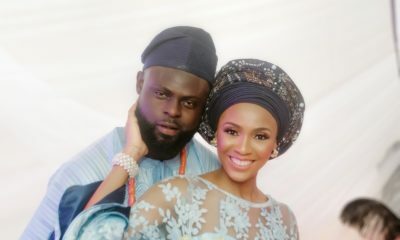 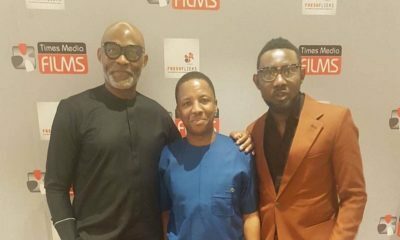 Official Photos: AY Makun, Kunle Afolayan, Destiny Amaka & others attend the Kinabuti Dare2Dream Send-Off Party!